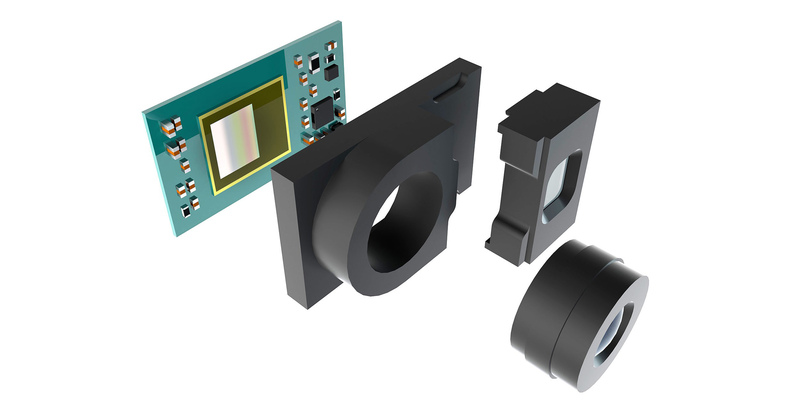 For the uninitiated, Infineon is a manufacturer that makes 3D sensors, and by partnering with several OEMs, more high-end devices getting launched will be able to sport 3D cameras. Recently, one of the German company’s partners, LG, revealed that its upcoming flagship, the G8 ThinQ will feature an Infineon-made front-facing Time of Flight (ToF) camera. This opens up a myriad of possibilities for the G8 ThinQ, and with the smartphone officially getting unveiled at the MWC 2019 trade show later this month, we’ll see the kind of advancements the camera has made once it’s outfitted in a smartphone. 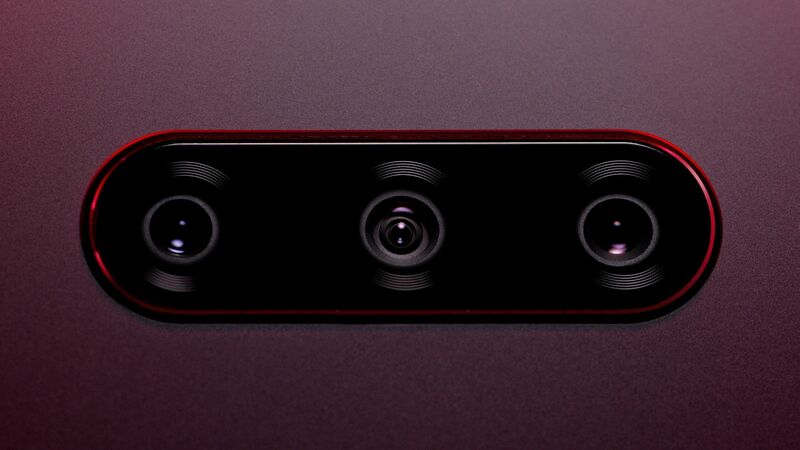 Although LG didn’t delve into the technical details of the ToF front-facing camera, the company did promise a new level of selfie camera capabilities with its upcoming phone. For those that don’t know, a ToF camera measures the time an infrared signal takes to bounce off a subject and return to the source. This will make the ToF chip more effective in dimly-lit places, so it will be able to recognize the user’s face in low illuminated surroundings. The attribute will make face mapping on the LG G8 ThinQ, and any of the upcoming phones that the technology is used in, faster, more accurate and reliable. Moreover, ToF isn’t taxing for the chipset of a phone. Apart from improving the reliability of the face unlocking system and selfie capabilities, ToF can also be used for AR and VR applications. Compared to structured lighting, which is currently being used by Apple for its front-facing TrueDepth camera, ToF is easier and cheaper to make. In fact, it is being speculated that by 2020, the Cupertino giant will also ditch the structured lighting system in favor of the ToF technology. Not much else is known about the LG G8 ThinQ right now but it will most likely feature high-end specs and great image processing capabilities backed by software-based AI. It remains to be seen if it will retain the headphone jack and whether it will offer a longer battery life than its competitors. The phone will be unveiled on February 24 so be sure to check back to find out everything about it.